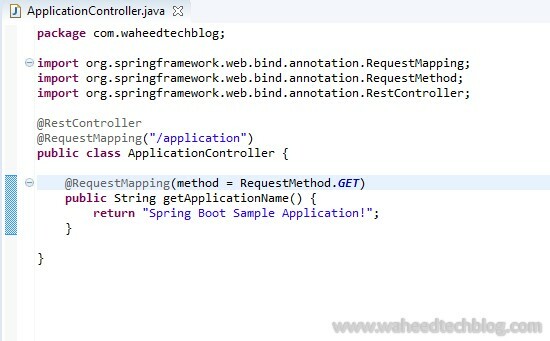 As we know that there are various ways for creating Spring Boot application. 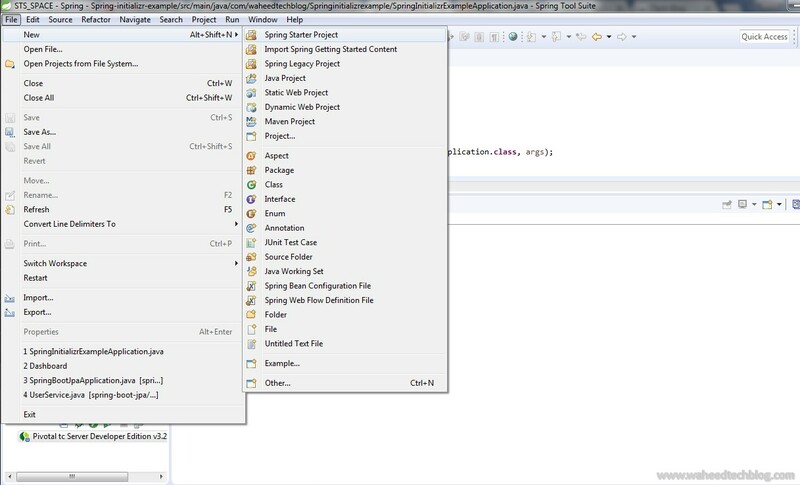 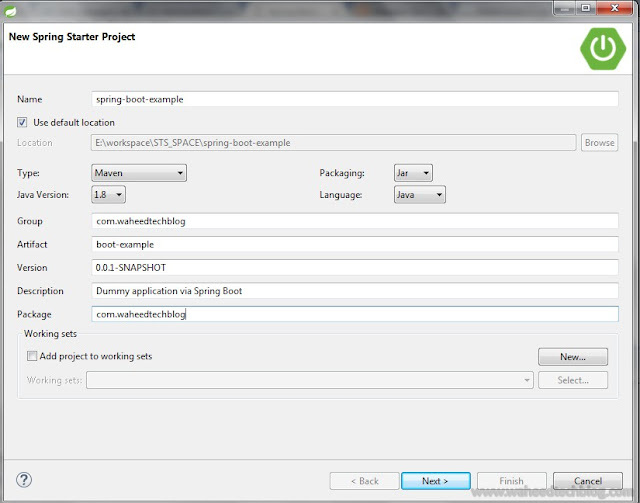 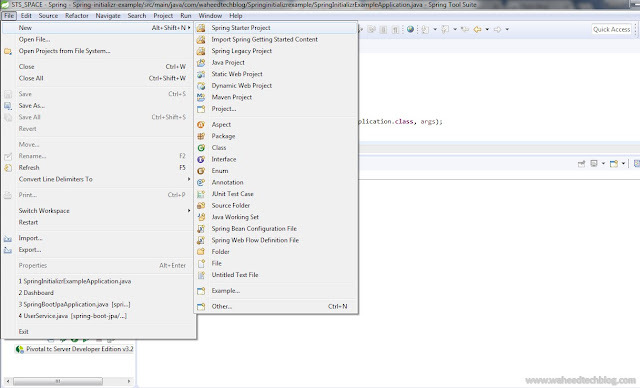 For this sample application, I am going to use STS (Spring Tool Suite) IDE. 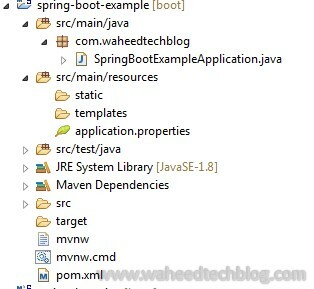 Spring boot generates a Java file in the src/main/java directory, pom.xml file with all required dependency. 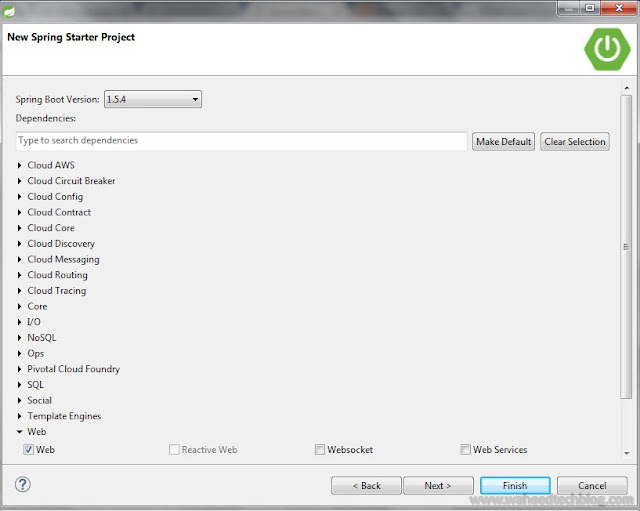 By Default, Application will start on port 8080 but can override by adding server.port to application.properties file.